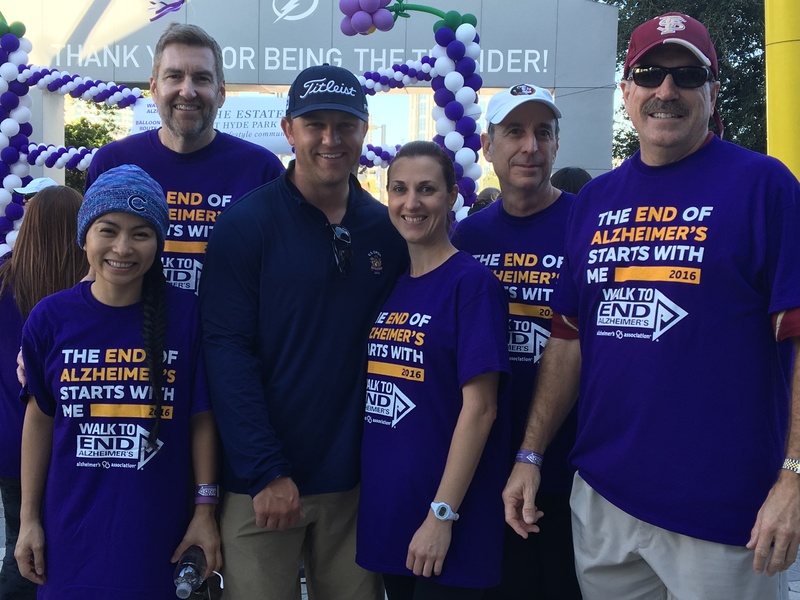 Sembler employees joined hundreds of other participants in last Saturdays Walk to End Alzheimer’s in Tampa. It was amazing to see so many people come out to support the Alzheimer’s Association and their fight to #EndALZ. The Alzheimers Association mission is to eliminate Alzheimer’s disease through the advancement of research; to provide and enhance care and support for all affected, and to reduce the risk of dementia through the promotion of brain health. Next PostSembler In The News: What Have We Been Up To?